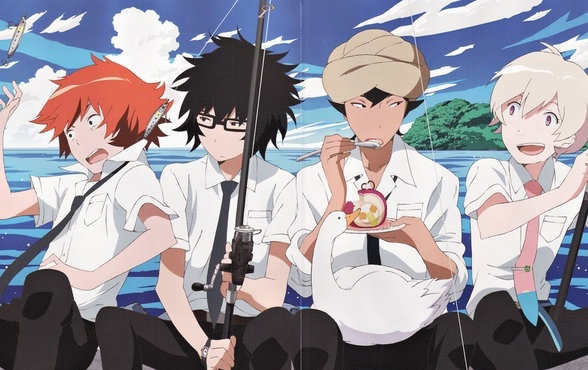 “The Beginner’s Guide to Anime” this week covers the surreal angling anime tsuritama. 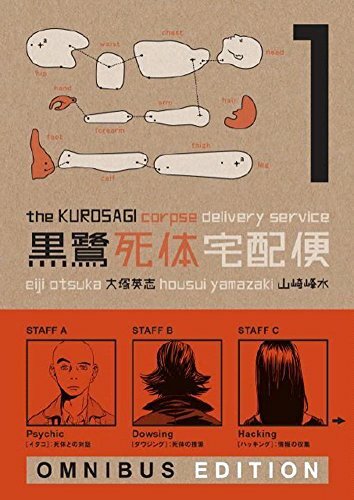 A new manga review for Anime UK News, covering the omnibus edition of The Kurosagi Corpse Delivery Service. 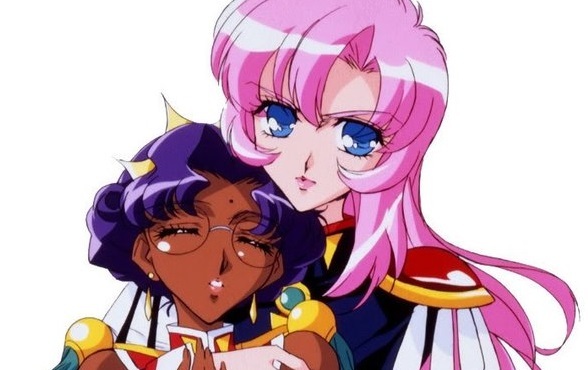 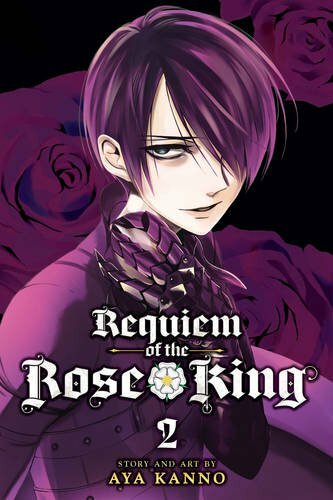 New review on Anime UK News covering the second volume of Requiem of the Rose King. 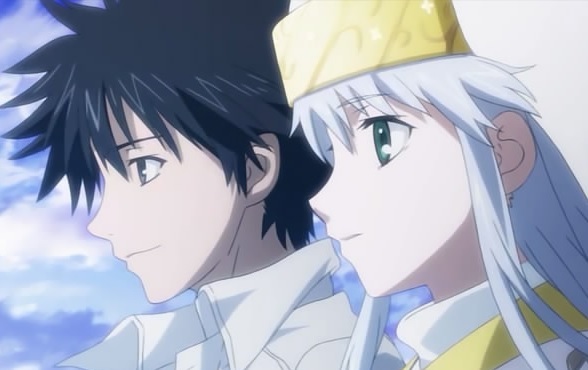 “The Beginner’s Guide to Anime” this week covers A Certain Magical Index.